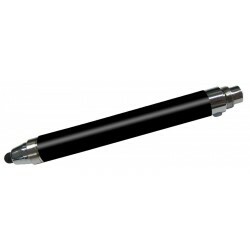 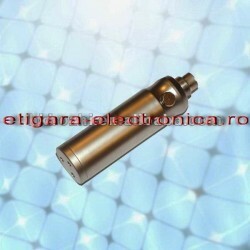 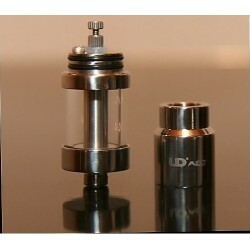 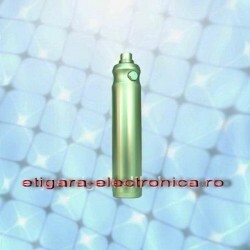 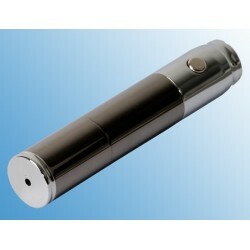 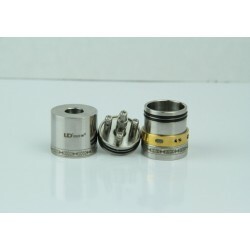 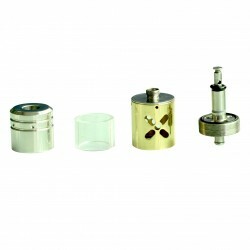 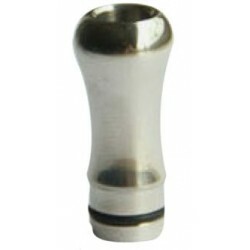 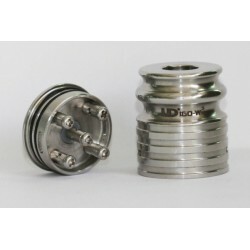 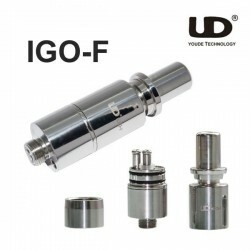 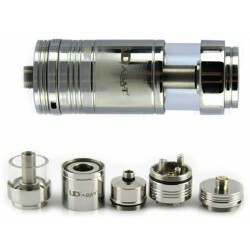 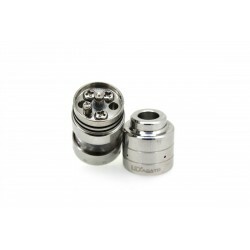 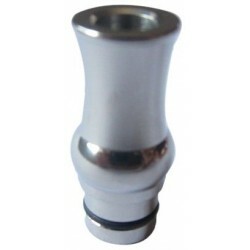 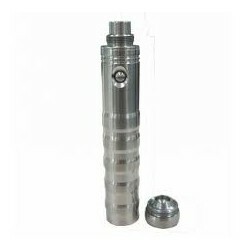 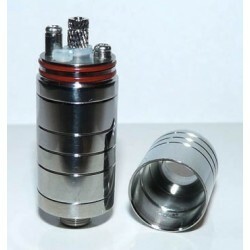 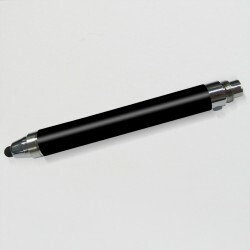 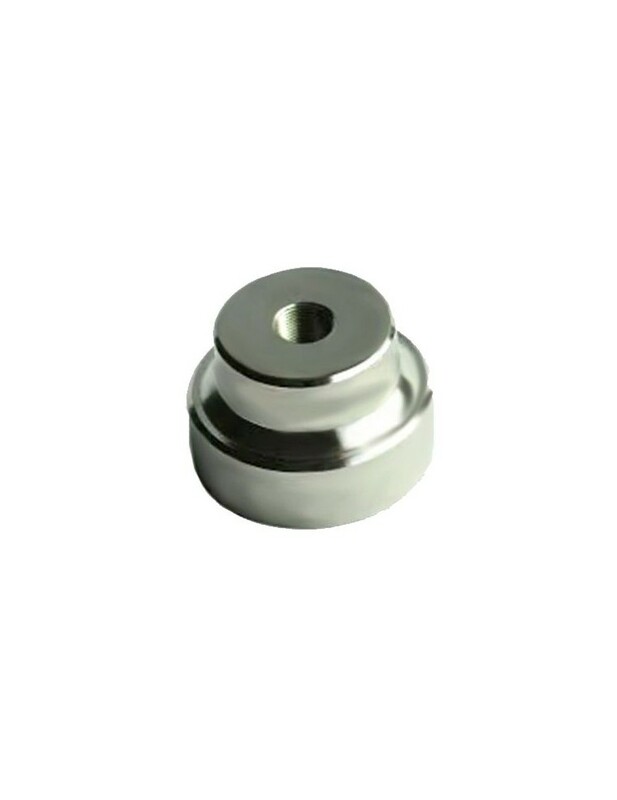 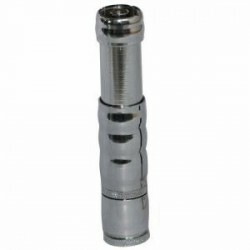 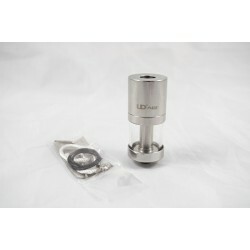 Compatible with all atomizers, the AGH Atomizer Supporting Base aids in stabilization of the atomizer while rebuilding. 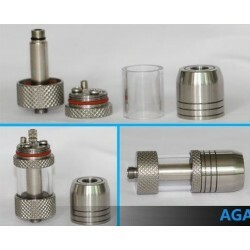 It also can be used as a display stand to showcase your atomizer. 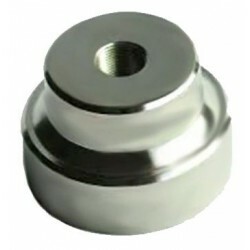 It makes for a nice stable platform, made of solid stainless steel. 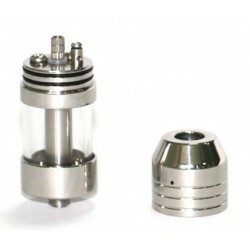 A solid weight at 2.9 oz keeps the atomizer from moving around, especially when you have to ‘hook’ the resistance wire into the terminal screw. 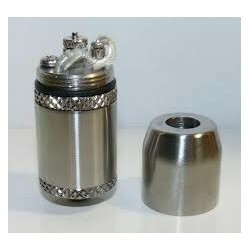 Its wide base makes it easier to hold and makes it a snap to remove o-rings and stubborn top caps. 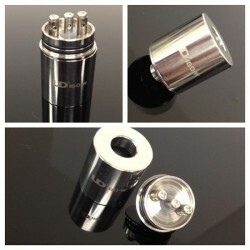 The support base also makes a great stand to store your atomizers so they don’t tip over and leak.